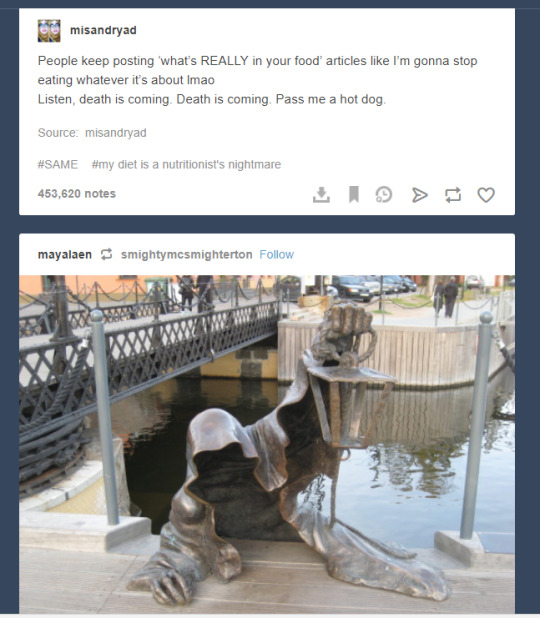 carlyfries6210: this just happened on my dash. I found this amusing. Almost like it was an announcement. Even when you least expect it, Death will find you. Stay vigilant.